 eMobilePOS will be exhibiting at the NRA show, May 17-20 in Chicago. Come and visit us in booth #6275 and see with your own eyes how eMobilePOS can provide more table turns, increased sales, lower overhead and enhanced productivity. eMobilePOS is sharing the booth with Archelon Enclosures, a company that provides safe enclosures and stands for Apple iPads. San Juan, Puerto Rico – La empresa puertorriqueña e-Nabler Corp., creador del galardonado sistema móvil de puntos de ventas (POS, por sus siglas en inglés) conocido como eMobilePOS, estará presente en la 5ta edición del Bakery & Restaurant Show, evento cumbre de la industria de restaurantes en Puerto Rico. Esta expo se llevará a cabo los días 19 y 20 de octubre en el Centro de Convenciones de Puerto Rico. Tuscaloosa Amphitheater, the largest outdoor amphitheater in Western Alabama is using eMobilePOS for tableside ordering and payment in the private VIP area that is available to amphitheater Box Suite holders. 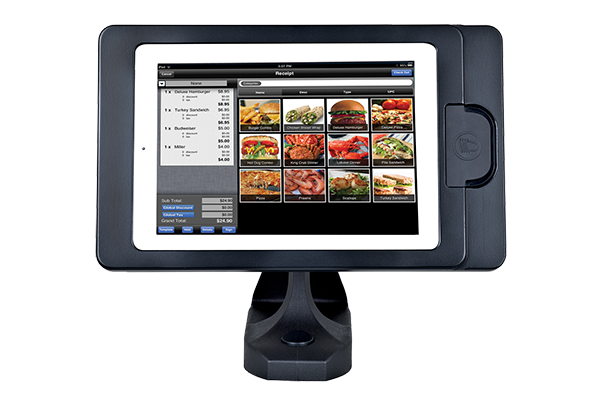 eMobilePOS runs on the iPod touch, which has been equipped with a sled that features a magnetic stripe reader and receipt printer, allowing waiters to quickly take orders and send them to the kitchen over a wireless network. Checks are settled quickly and securely by swiping the card and printing a receipt right at the customer’s table. VIPs are enjoying faster food and beverage service and secure and speedy checkout. The Tuscaloosa Amphitheater benefits from increased sales and significant overhead reduction thanks to the quicker turnaround time for every order.